U14s Win Two Gold & Men’s Overall at CanAms! 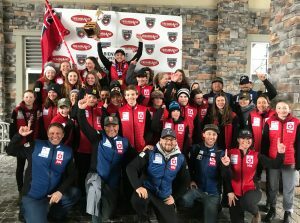 Submitted by U14 CanAm Head Coach Jacques Reid….”We all love to win but this 2019 CanAm event was about more than winning. In all of my duties as Head Coach, this event stands apart thanks to the coaches working as a united front, working seamlessly for the good of each athlete. 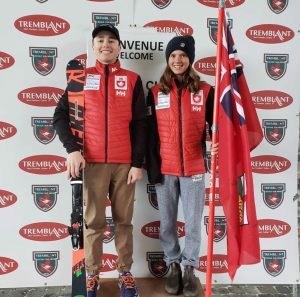 I truly believe the athletes responded to this and acted like a true team that deserved to hold our Ontario flag high! Well done everyone!